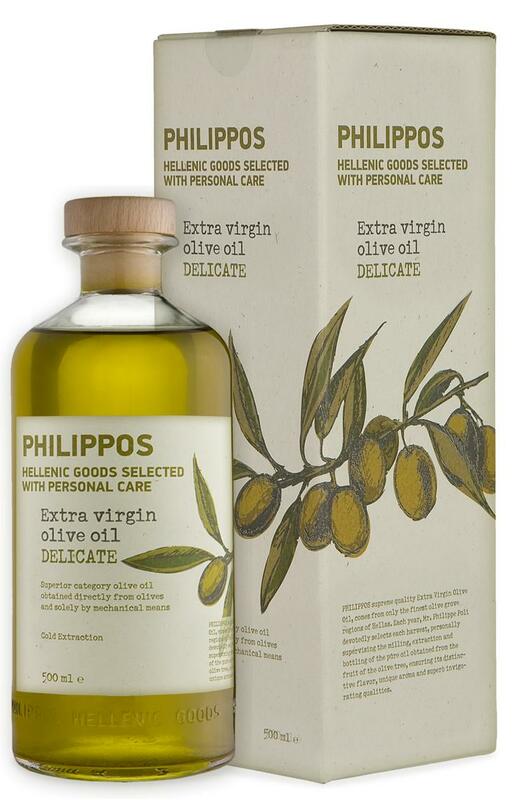 Extra Virgin Olive Oil CLASSIC, DELICATE, and ORGANIC with unique intensity and fragrance. Premium quality, elegant bottle, sustainable refill concept, make the difference. 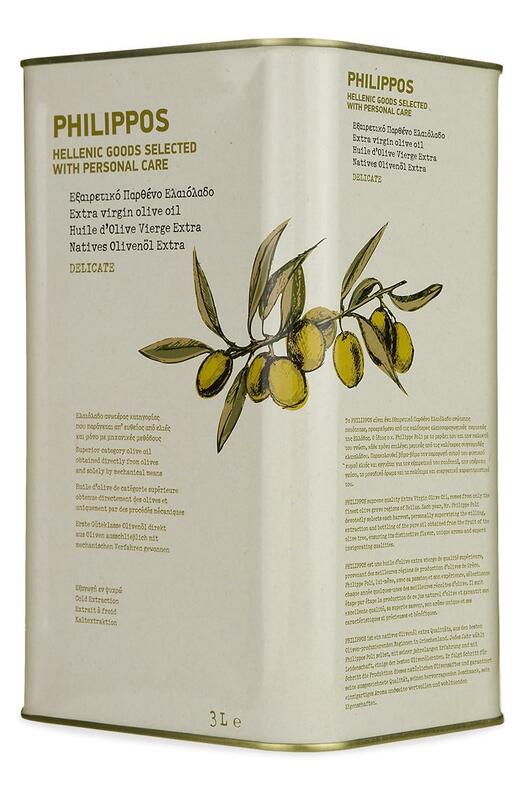 High-quality Extra Virgin Olive Oil, versatile and convenient for the every day table and healthy kitchen. The ideal choice for its profitable quality price ratio. 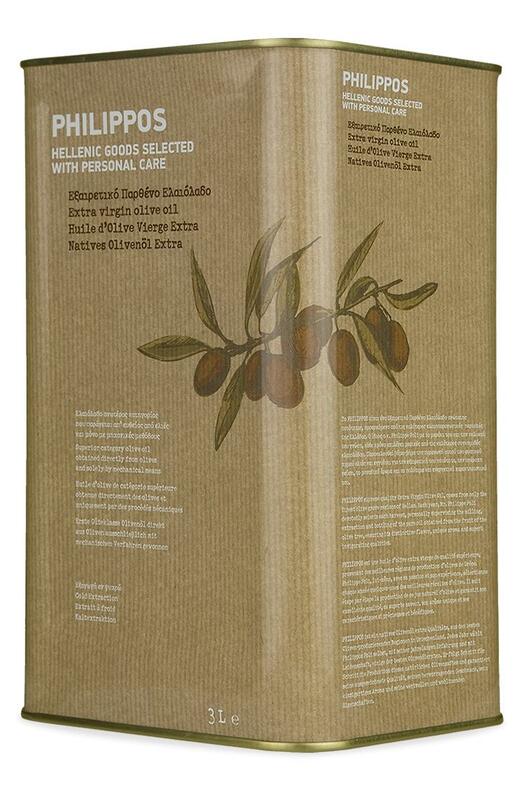 The Aegina Pistachio PDO and Kalamata Olives in Extra Virgin Olive Oil, tasty and healthy products of the Greek land. 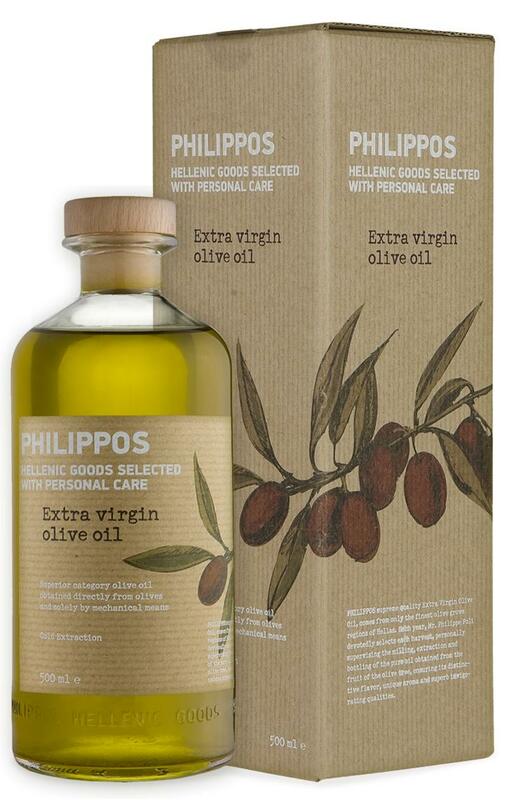 A choice of premium products in a refined package communicates the pleasure of natural things. An appreciated present for friends or as a corporate gift. 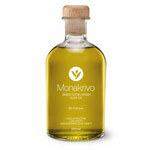 Producer and Exporter of superior quality Greek Extra Virgin Olive Oil.